38 tons of waste from homes and businesses in San José empty into riverbeds daily. The Environmental Improvement Project of the Metropolitan Area seeks to fix this problem. The project, which costs $388 million, is 69% done and will be completed in 2021. The project was started in 2007. In total, it will prevent wastewater from 11 cantons from going into rivers. The next part to be worked on is one of the main streets of Hatillo. It will be closed for five weeks, starting today, to install sewage systems. The Costa Rican Institute of Aqueducts and Sewers has to close the road, to the south side of the Hatillo Shopping Center, completely. 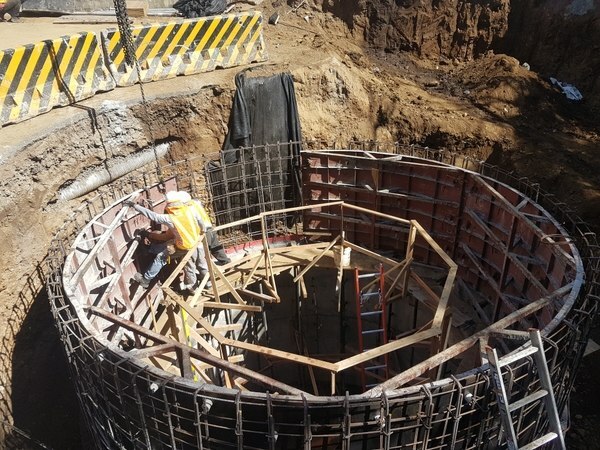 The complete project includes 361 kilometers of pipes, repairing collector and sewage networks, and moving a tunnel to the treatment plant. Also in consideration is constructing two detours at the height of rivers to send black waters towards the treatment plant.